New! 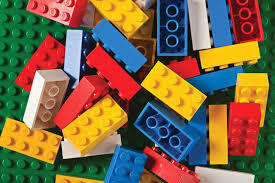 Lego Club will be starting on Fri., August 1st . We will meet every Friday 3:00-5:00. Join us for a great time!